The purpose of this post is to request WIOMSA members to provide comments and feedback on the attached draft WIOMSA Adaptive Strategic Plan 2018 – 2023. The document is also available here. The External Evaluation of the MASMA Programme conducted in 2016/2017, found that the WIOMSA Strategic Plan 2005-2020 has largely been achieved. Further, the report observed that WIOMSA of 2017 is quite different from the one of 2004 and is operating in different conditions from those that prevailed 15 years ago. The Evaluation elaborated four scenarios representing different plausible alternatives for the development of WIOMSA in the coming years. The WIOMSA Board then decided to develop one of the scenarios, i.e. ‘WIO Science Policy Think Tank’, as scenario fits with WIOMSA’s priority of strengthening science to policy dialogue. It is for these reasons that the WIOMSA Board recommended that the Strategic Plan needs to be updated. The WIO Science Policy Think Tank model serves as the centerpiece of the WIOMSA Adaptive Strategic Plan for 2018 to 2023. 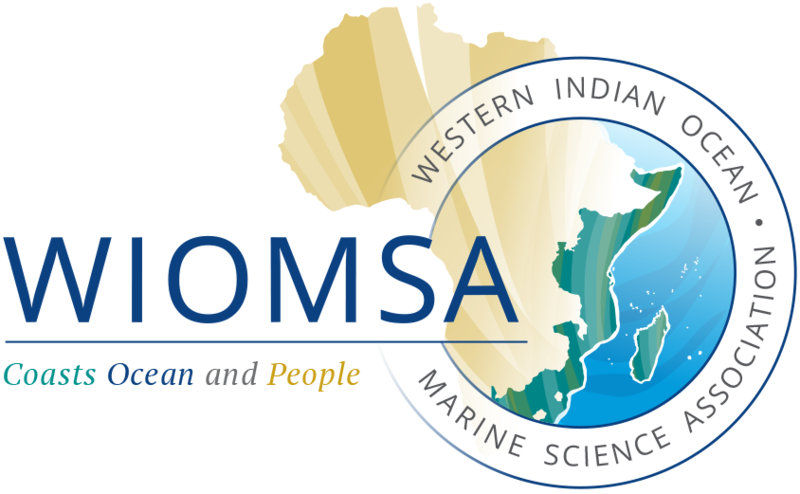 The WIOMSA Board is requesting WIOMSA members to review the draft WIOMSA Adaptive Strategic Plan 2018 – 2023, provide feedback and comments using this form, and to submit it to the WIOMSA Secretariat via email secretary@wiomsa.org, as soon as convenient and no later than 8 June 2018.